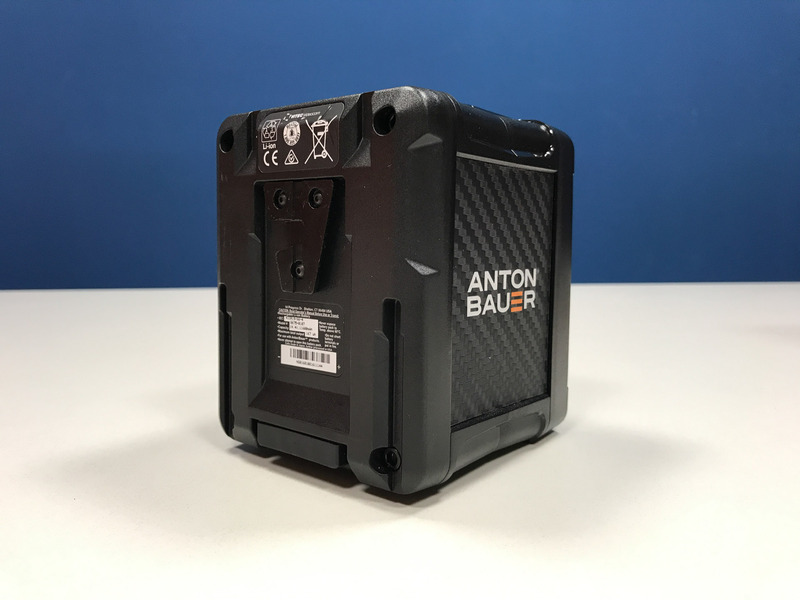 The CINE battery series is ideal for digital cinema cameras and camera stabilizer systems. 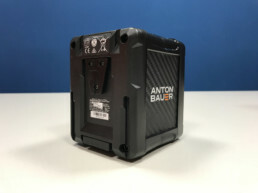 Its durable, industrial design and footprint complements cine-style cameras such as the ARRI ALEXA Mini and RED Weapon and functions on all existing Anton/Bauer chargers. For ultimate convenience, the CINE battery series includes a PowerTap ® to power auxiliary accessories such as monitors, lights, wireless receivers, and any other 14V accessory. 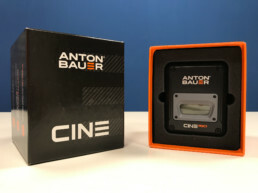 The CINE battery series delivers 12 amps of continuous power and incorporates Fuse Link technology, which provides protection to surrounding battery cells, preventing catastrophic failure. The battery line also features multiple sensors to detect temperature and over-current, ensuring optimal battery performance during regular use. The extremely accurate LCD displays run-time information in hours and minutes. When the battery is detached, the LCD screen will show battery life as a percentage of capacity, allowing the user to effortlessly track usage. 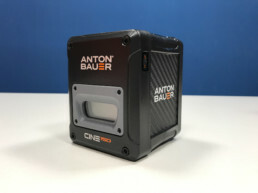 Overall this series combines Anton/Bauer ’s groundbreaking safety technologies with a completely redesigned chassis built for the most demanding cinematographers. The CINE 150 battery has the same features and performance as the 90 battery, but offers more watt hours for longer run-times.